Eggplant is delicious… no doubt- especially when covered in parmesan, mozzarella, breadcrumbs, tomato sauce or deep fried. Well… that’s how I used to eat it anyway! This is a tricky one when ordering out because it’s generally not vegan unless you get someone nice who will make it that way- no eggs, no cheese and if we are shooting for healthy- no frying! 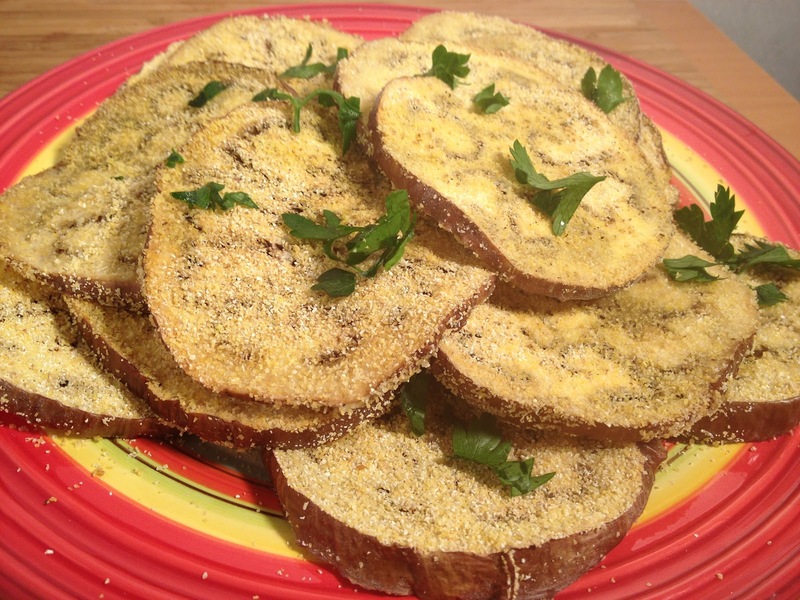 Is baked eggplant any good? I had to find out. 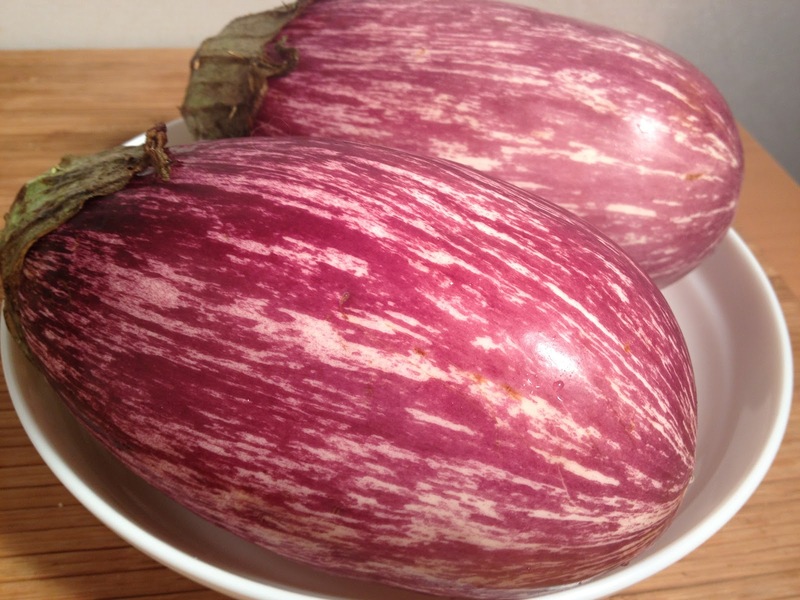 Another item I bought at Foragers Market in Chelsea… “organic and local”… was this gorgeous “graffiti” eggplant.